Construct 3 duplex liftstations & 2 triplex lift stations, to include concrete wetwells, equip. 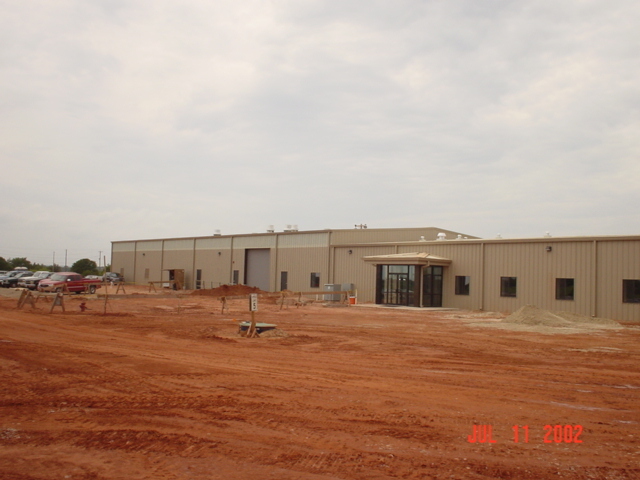 slab, skid mounted lift station units, Electrical & Control inlet, suction & discharge piping, fencing, concrete site pavement, and limestone access roads for each. Contact Brystar.com OnLine click here! 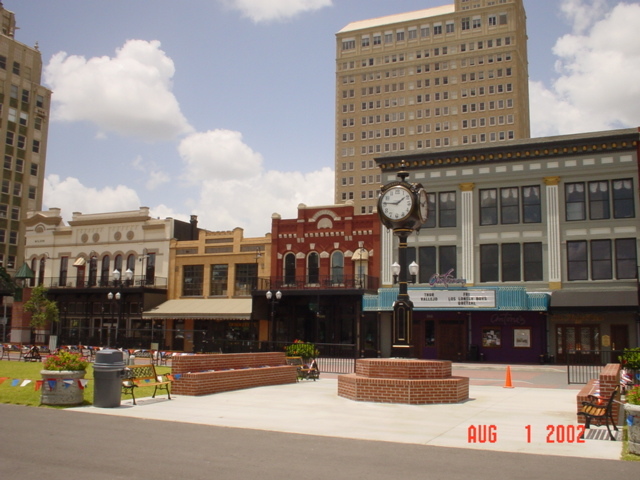 Brystar Contracting Oversaw the Construction on this revitalization and Historic restoration of downtown Beaumont Texas. 2 Mile of fused pipe bringing water to the Beaumont Water Treatment Plant. 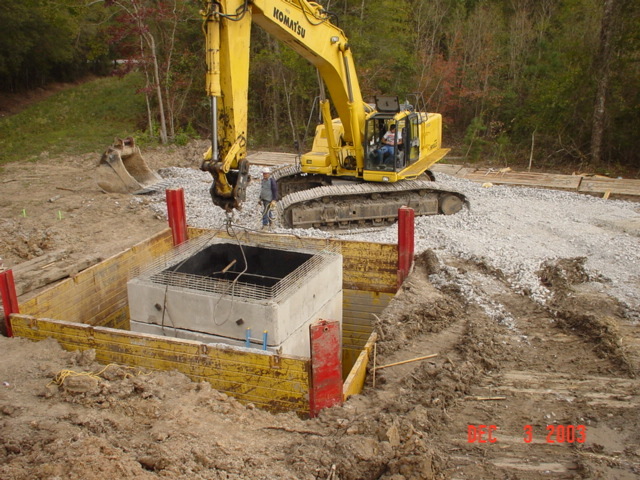 Pipe needed to be floated to water plant through wetland area and then sunk and anchored to canal bottom.